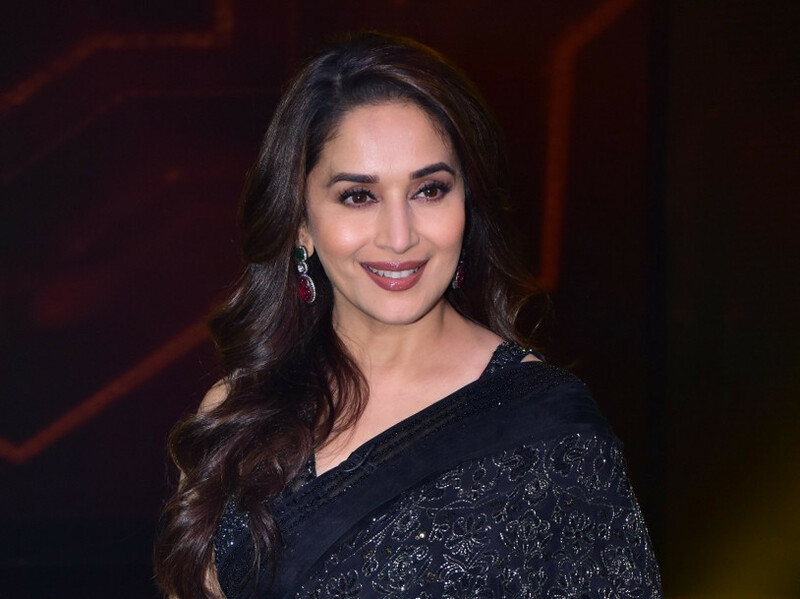 https://gulfnews.com/entertainment/bollywood/madhuri-dixit-nene-turns-producer-with-15-august-1.63009671Madhuri Dixit Nene and her husband Sriram Nene made their debut as producers with Marathi movie ‘15 August’, which the actress says is tougher than her usual job. “As an actress, my job is quite easy. Once I am done with my performance in front of the camera and the shooting is over, I am done for the day. But as a producer, I am working every day till the film is completed, which includes three phases: pre-production, production and post-production. I would say the job of a producer is much [more] challenging,” she said. Having been associated with the business of cinema for several years, did Madhuri make suggestions in the process of filmmaking? “We were involved in the process, but did not interfere. I let it be,” she said. “I must say the constant challenges, new creative ventures and innovating new things drive me to keep at it. I want all of it — my dance, acting, film production to parenting my sons. I enjoy everything that I do,” said Madhuri. She will soon be seen in the upcoming multi-starrer titled ‘Kalank’. ‘15 August’ is streaming on Netflix.